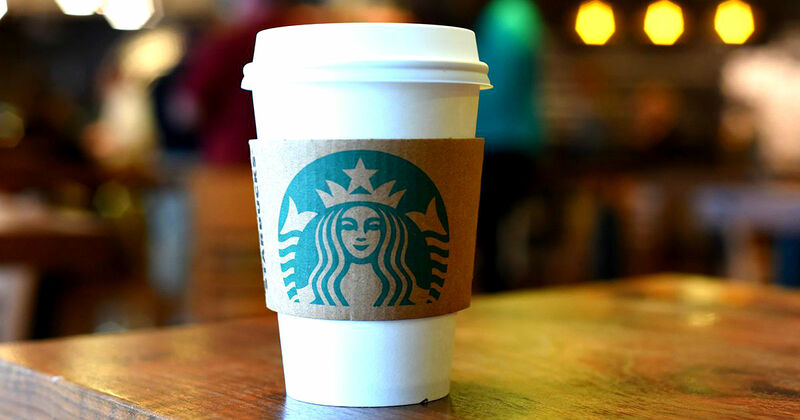 ​ Today Only: Starbucks Happy Hour with $3 beverages! Starbucks has a Happy Hour for rewards members, with $3.00 espresso beverages. Today, from 3:00 p.m. to closing, get Grande Espresso beverages for the discounted price of $3.00. You’ll need a Happy Hour coupon to get the deal. Rewards members automatically get a coupon by email and in the Starbucks app. Not a rewards member? Sign up now!